As I mentioned previously, I made a goal to read five books before the end of 2012. For the record, I made this goal the beginning of July so five books is a decent goal to have. So far I'm doing really well with it too! I told you what my first book was back in this post if you are interested. Since then, I have finished another two and am almost done a fourth. Good for me! I'm way ahead of myself so far. I really enjoyed this book. 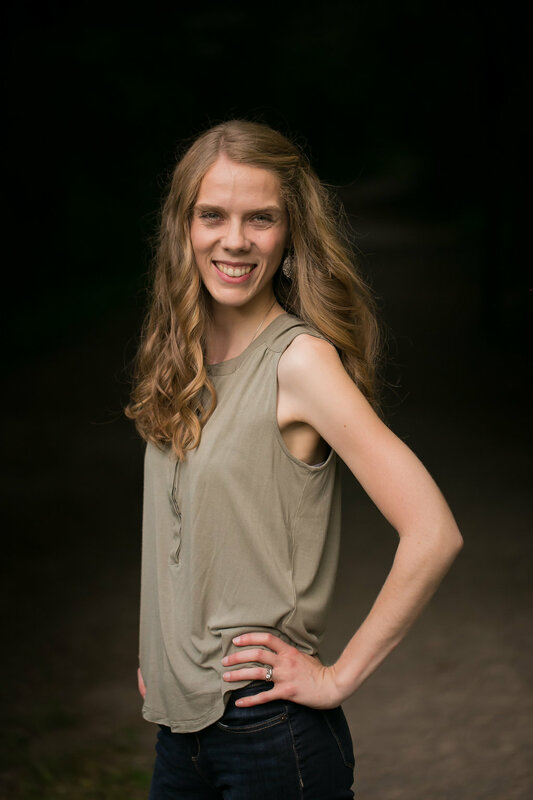 It talks about how each person expresses and feel love in a different way and how it's important to figure out what your love language is and what your spouse's love language is. I found it interesting and educational. I now know that Dan and I feel and express love in complete opposite ways. Of course, that's they way it would be right? Anyways, if you haven't already read this book, I highly recommend it. You will learn from it and it will inspire you to show your spouse love in the way that they need. Another really good book. 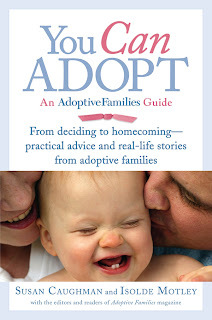 It's very educational about adoption and goes into detail the different ways of adopting along with the pros and cons of each. It is also full of real life stories from both adopted children and parents who choose to expand their family by adopting. It also answers some questions and doubts that you may have about adoption. I really enjoyed it and would recommend it to those who are in the thinking about it stage or the very beginner stage of adoption. That concludes the quick recap and reviews of the books I have completed to date. I'm just about done another, I think I'm a chapter away from the end and then have two more started at home. I'm really on a reading roll lately and am thoroughly enjoying it. Maybe this weekend I'll find some more time to sit on my front porch with a cup of tea and a good book. 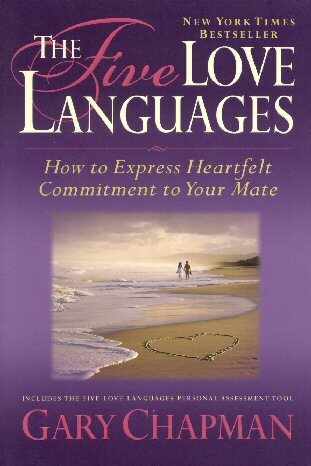 Do you realize that there are other 'languages of love' by same author ....but to specific groups. The one for teens will help parents to know another way to reach their teens. 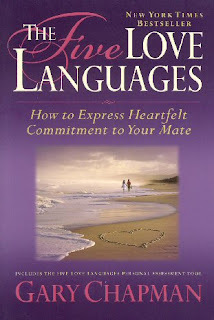 Funny thing ... when I saw the 'love language for men' .. I thought it was a different version ... but alas ... same as original but with additions. Not slamming men ... but kind of funny that the one for men has a questionnaire ... and other tidbits to 'help' men actually understand and be able to apply. I realize that most men aren't as relationship orientated or think in 'feelings' so they need more help to understand the concept. The questionnaire is fantastic because it does help each person to glean what their languages are ... and that of others who take the quiz ... and when spouses understand the language of his / her spouse, well then, it's easier to work in the proper direction.